Strain Overview: A famous West Coast strain, God’s Gift is a cross between OG Kush and Granddaddy Purple. This strain has high THC levels that pair with OG Kush’s fresh pine flavors and the sweet berry palate of Granddaddy Purple. 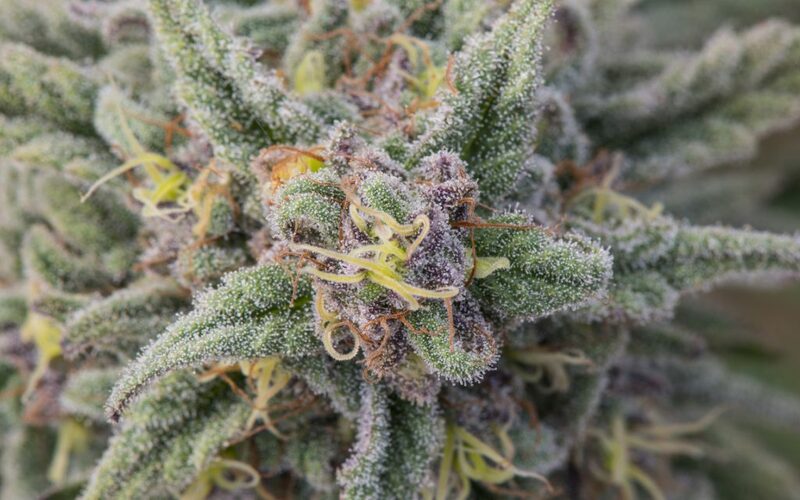 Expect dense, beautifully colored buds covered in trichomes. 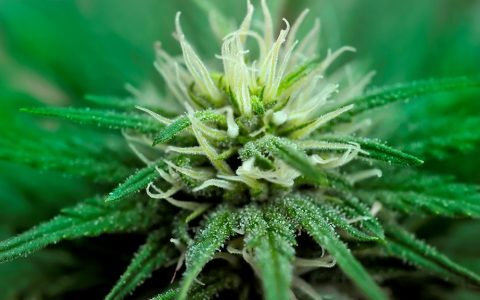 Grow Techniques: Indoors, this strain does great with hydroponic setups. 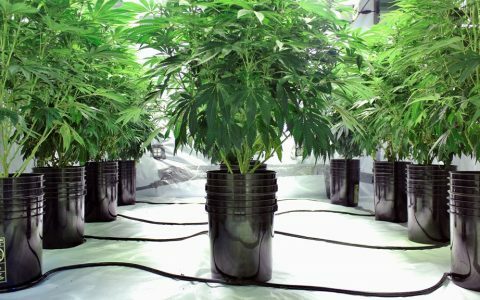 Use a SOG (sea of green) method to maximize light exposure and increase yields. 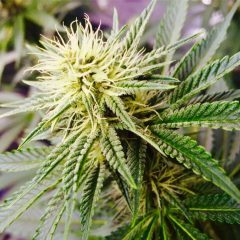 Thin the canopy and top the plants at a young age to encourage the growth of more colas. The colas are small, so the more you have, the more likely you are to increase yields. Climate: Grow between 68-80 degrees Fahrenheit, and keep humidity low (30-40% RH). Indoor/Outdoor: Indoors is preferable, but God’s Gift fares well outdoors in regions with a warm fall climate. 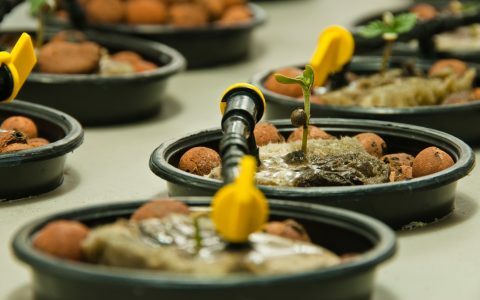 Feeding: Overfeeding is not a problem, as this strain likes to grow big. I have a medical card and live in Montana. 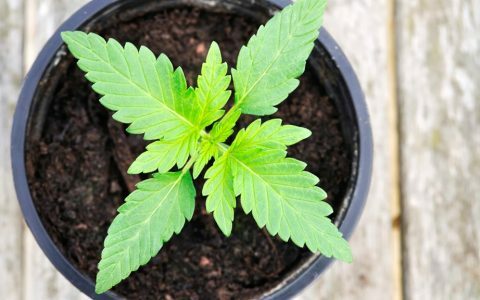 How can I obtain gods gift seeds legally? not necessarily better now, the weed back in the seventies made me giggle and eat, it was a great high! Then they started to spray it with some herbicide and it turned gold, not in a good way…we also stared to hear about sensemia ….